Security Systems and Alarms Inspection Board (SSAIB) is the leading certification body for organisations providing security systems and services, fire detection and alarm systems and manned services. 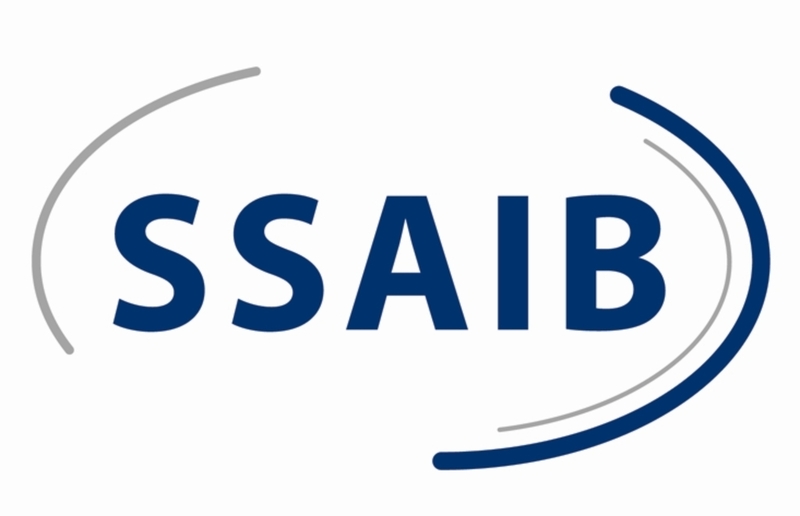 SSAIB pride ourselves on being a helpful, friendly certification body that still maintains professional standards, promotes high standards of service and is focused on serving the certification needs of organisations providing fire safety and security related services. Third-party certification plays an increasingly important role in enabling firms to compete in the marketplace and SSAIB certification is a mark of excellence. Our approach is inclusive of small and larger providers alike and we have some 1,700 companies registered, which means that we represent the greatest number of security service providers in the sector. Visit our stand for information on BAFE‘s SP 203 – Fire Detection and Alarm Systems, SP 101 – Maintenance of Portable Fire Extinguishers and SP 205 – Fire Risk Assessment certification schemes.